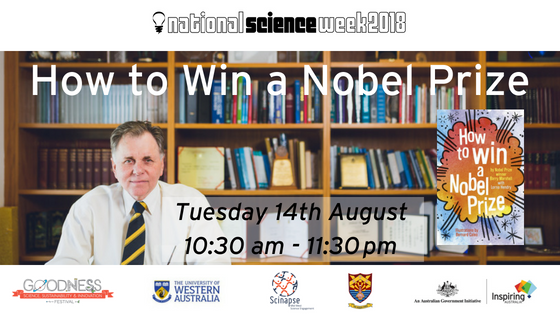 Join Scinapse at the John Willcock College Library for a skype Q & A session with Professor Barry Marshall (Director) UWA Marshall Centre for Infectious Diseases Research and Training Nobel Laureate; Clinical Professor; UWA Brand Ambassador; WA Ambassador for Life Sciences. 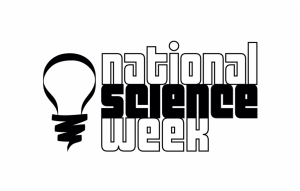 Hear from this amazing Nobel Prize winner as he discusses his new book ‘How to Win a Nobel Prize’. Win a copy of his signed book for your school! Community members are welcome to attend, but they will need to sign in.